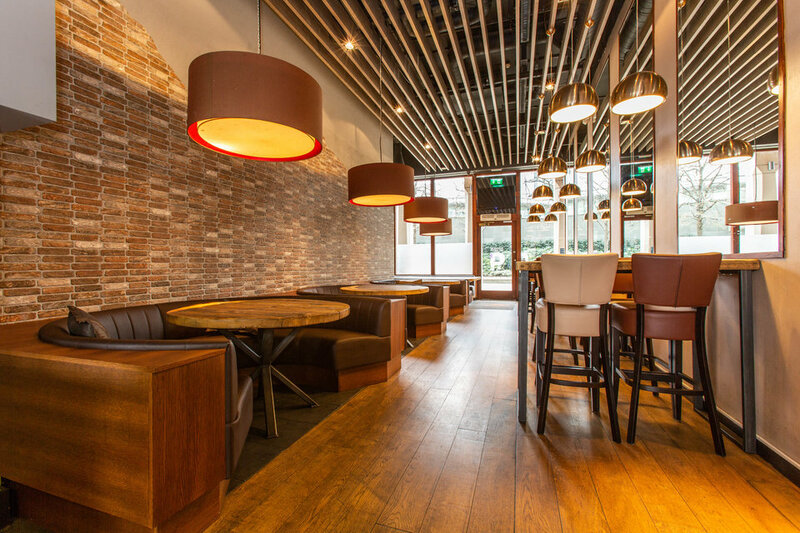 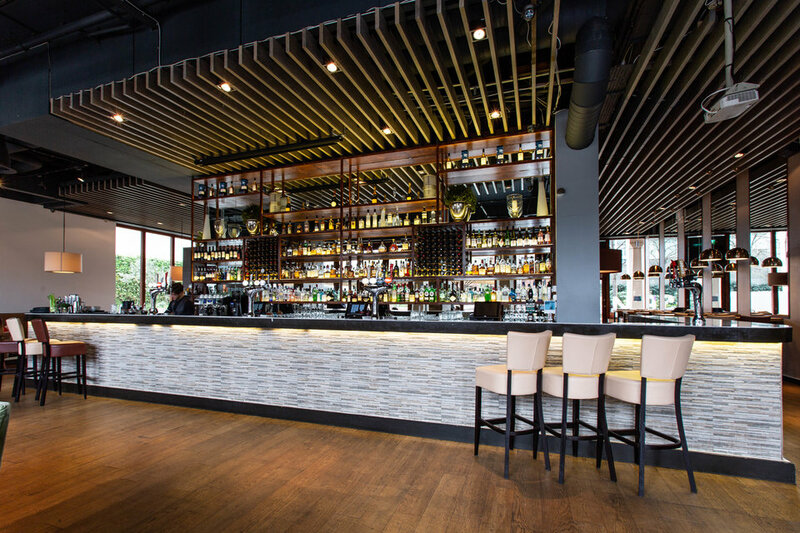 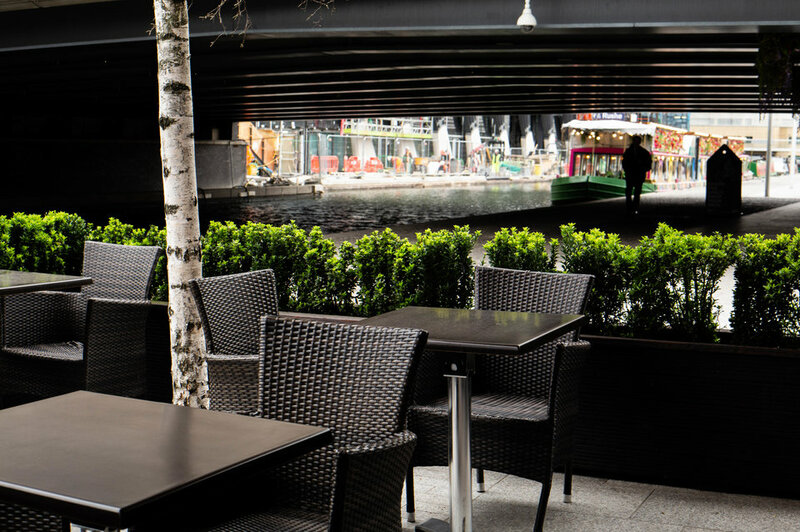 Smith's Bar & Grill is a British & modern European inspired restaurant burrowed in the heart of Paddington Basin & Little Venice. 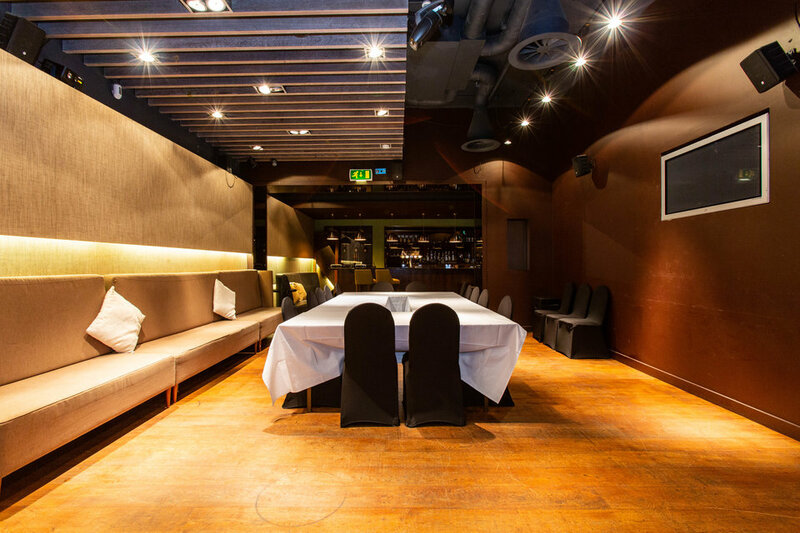 Its spacious, daylight-filled venue with a gorgeous year-round terrace overlooks the beautiful Grand Union Canal. 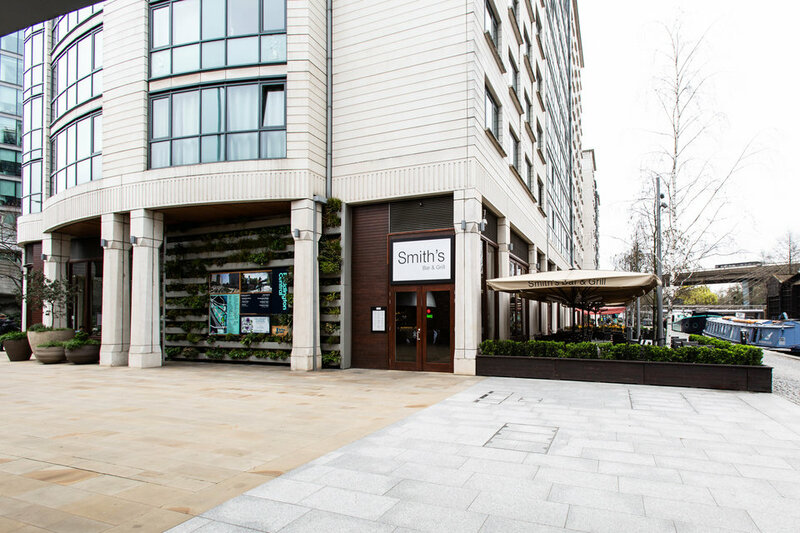 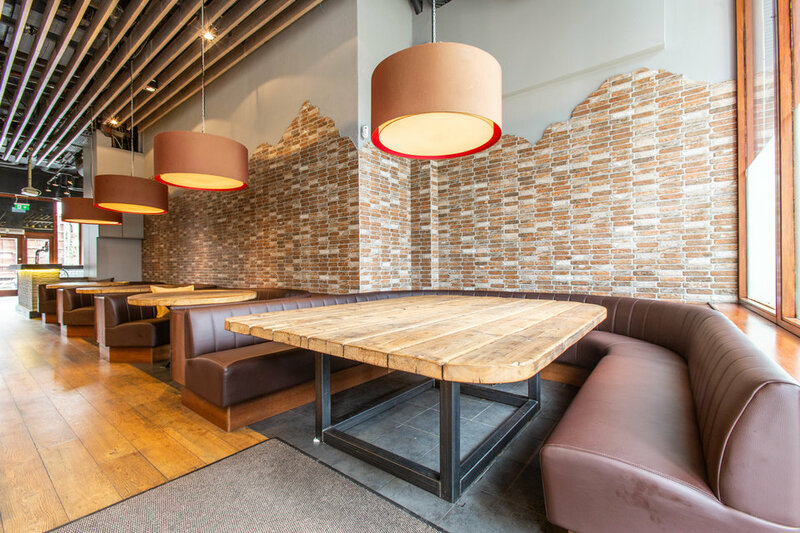 Located a stone's throw away from bustling Paddington Station, Smith's provides the perfect post-work or pre/post-travel haven where you can enjoy an exquisite selection of food & drink while relaxing in comfortable surroundings.